"Our technology enjoys a global profile, and the awarding of this patent reinforces Blue-Zone's position of worldwide leadership in the halogenated anesthetic gas collection, reclamation, and production sectors. As we are a Canadian company, the Canadian patent grant is extra special for us," says Dusanka Filipovic, P.Eng., co-inventor of Centralsorb®, and Founder, Vice Chair and President of the company. 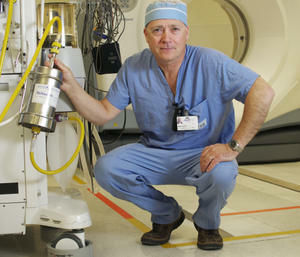 "Blue-Zone's patented technologies are a Cradle-to-Cradle® solution to a global problem, and align with today's international mandate by reducing a hospital's carbon footprint, protecting public health, and building valuable anesthetic production capacity, which is beneficial for the environment and mankind..."
CONCORD, On. – March 14, 2016: Blue-Zone Technologies Ltd. (“Blue-Zone”), a multi-award-winning cleantech company, is pleased to announce the allowance of an additional patent in the United States (related to US Patent Application No. 14/717,217). This patent allowance, with a 2009 priority date, relates to Blue-Zone’s Centralsorb® Anesthetic Recovery System, which enables recovery of waste anesthetic gases from a central location in a hospital. 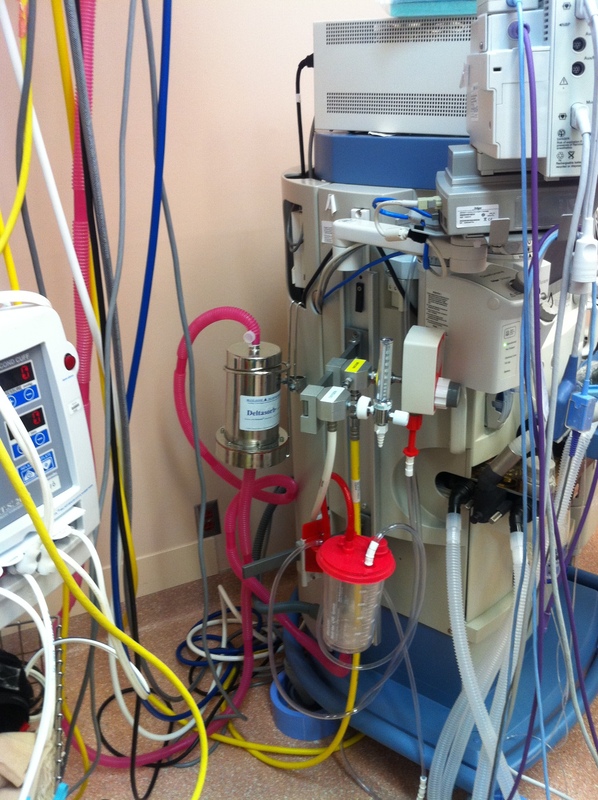 During a typical surgery, 95% of the halogenated anesthetic drugs used are vented into the atmosphere. These anesthetics are very aggressive greenhouse gases. In North America, there are approximately 54,000 operating rooms, and annually those rooms can release the CO2 equivalent to well over two million cars. These toxic gases are stable, seven times heavier than air, tend to linger and amass in the area around a hospital for decades, and are an officially recognized occupational health and safety hazard. The use of anesthetic gases is forecast to grow globally by 10% to 15% per year, providing Blue-Zone’s patented technology with a significant growth opportunity. Centralsorb®, as with Blue-Zone’s other patented system, Deltasorb®, prevents the release of these greenhouse gases into the atmosphere and offers a significant value-add to merely collecting and stockpiling, and/or incinerating the waste. These captured anesthetics are subsequently extracted, liquefied and used as raw material in the production of new, validated generic anesthetics at Blue-Zone’s facility. This ability to reprocess the recovered halogenated anesthetics – which is unique to Blue-Zone and not provided by any other company, worldwide – offers additional economic and security of supply benefits for hospitals that use Blue-Zone’s patented technology... CONT. Blue-Zone Video Profile now seen on YouTube! "Blue-Zone Technologies Ltd. of Concord, Ontario, Canada is very pleased to release its first video featuring the Deltasorb® anesthetic gas recycling service, sharing the testimonials of leading doctors and cutting-edge environmental executives who have adopted the technology at major hospitals in Southern Ontario..."
Full-length video can be viewed here, YouTube Video .